Are you tired of your old and boring lawn mower? You’ll be surprised to see what other people have done to their lawn mowers to make cutting grass so much more interesting! Check out our list of lawn mowers that will make you want to mow your yard everyday! If you want to have some adventure while cutting grass, then the mower cross will be a perfect fit for you. Put on a helmet and ride it roughly over your yard! 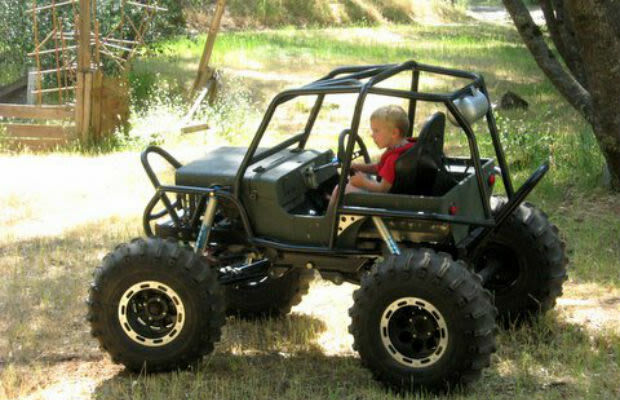 It probably won’t cut your grass evenly but we’re sure it will be a lot of fun! 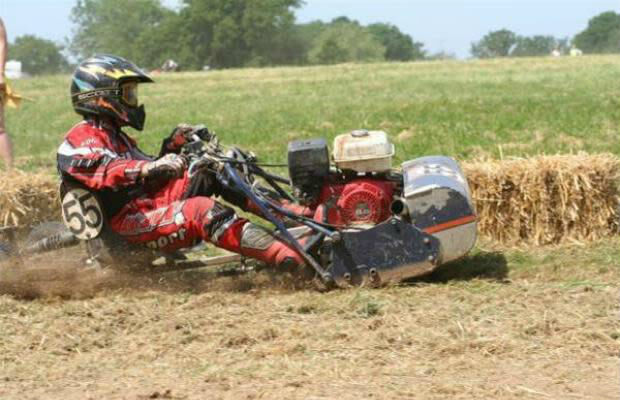 You’re probably thinking, “No way in hell that’s a lawn mower!”, but yes it is! This mower is so cool you might end up riding this thing all day long even when there’s no more grass left to cut. You can use it to teach your kids how to accomplish important house chores and start him or her on being a car lover as well. This is either the coolest or the most dangerous creation of all time (it’s arguably both). Owning one would be pretty awesome but there’s just no way this super-speed cutter is functional. We can all agree it’s better to leave this one to the crazy mechanics out there. Yep! You read that right! 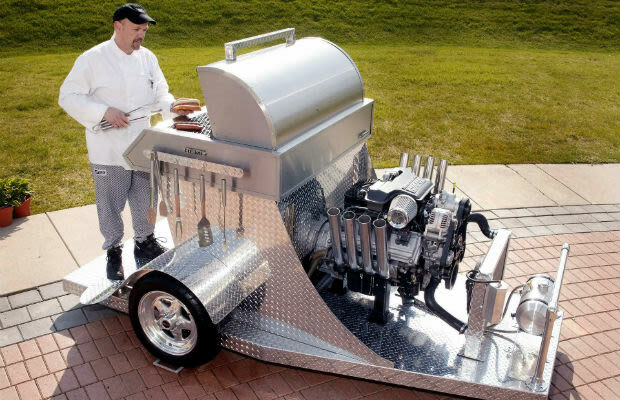 BBQ Mower is absolutely real. No need to wait ’til you’re finished mowing your lawn–you can now barbecue and eat while cutting grass. Getting two jobs done in no time? Now that’s appetizing!